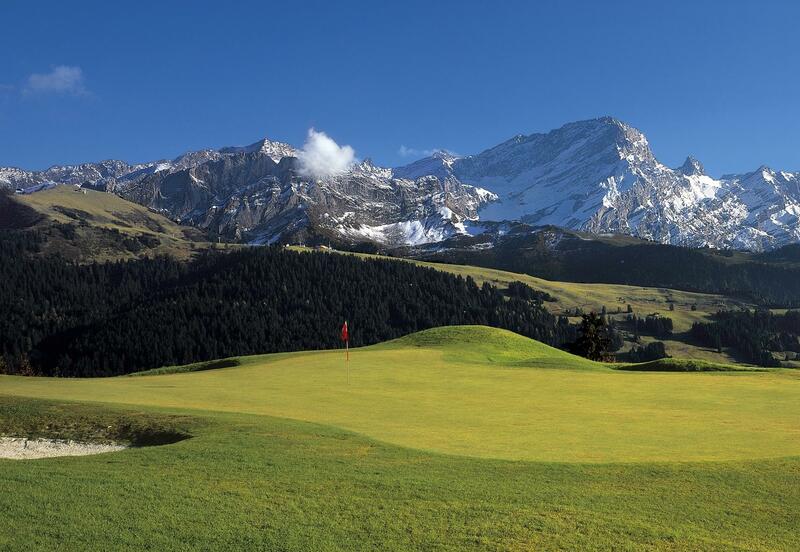 Practising your swing while admiring the mountains of the Alps: an absolute dream for golf enthusiasts! 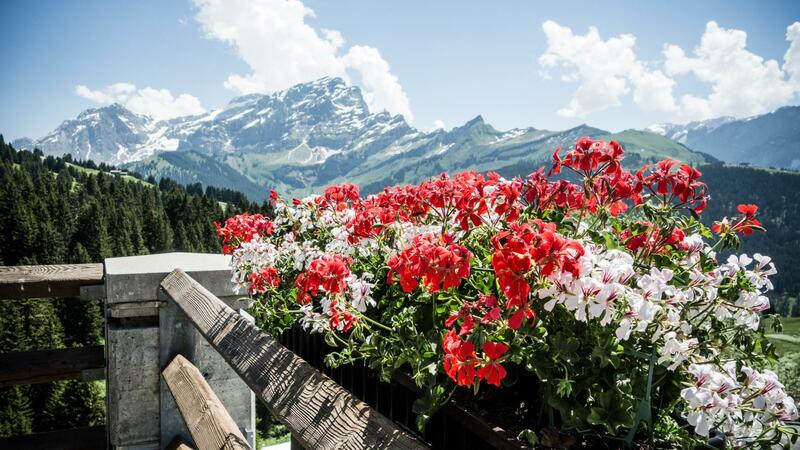 This dream becomes a reality at the Villars Golf Club, the only 18-hole golf course in the Vaudois Alps, with exceptional south-facing greens offering views of Mont-Blanc. 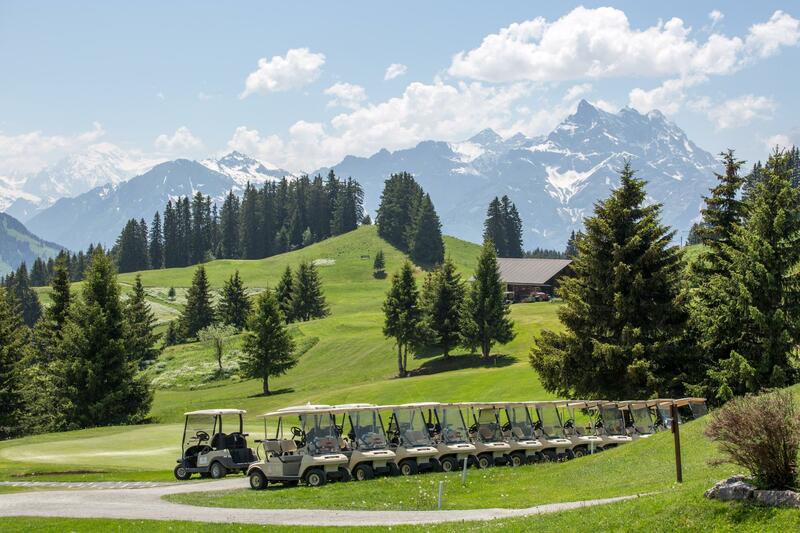 Situated at an altitude of 1,660 m, in the Vaudois Alps, the Villars Golf Club was founded in 1922. 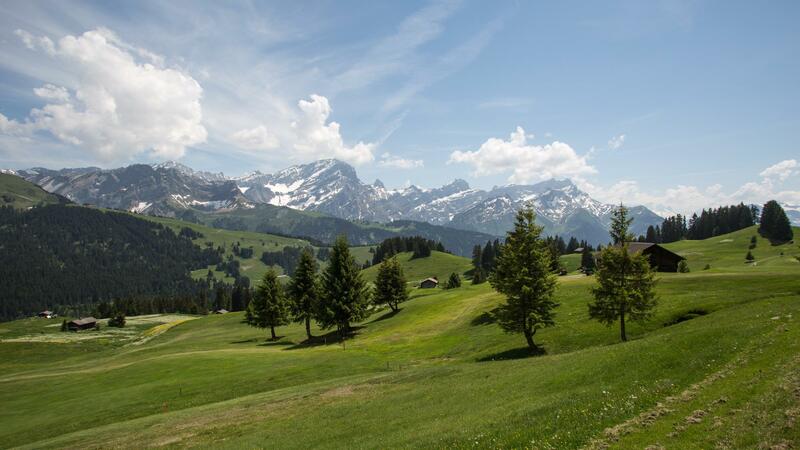 With spectacular views, this 18-hole, par 70, 5,288 m course is open to all golfers who are members of a club. The general public, beginners or experienced, can use the covered practice area and pitching and putting greens. The golf course is only open when there’s no snow on the ground, namely from mid-May to the end of October, but the Club House restaurant serves members and visitors all year round. 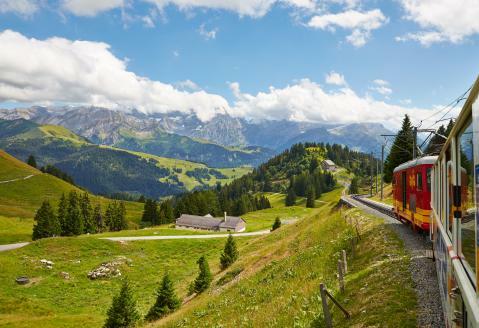 The appetising menu and typically Swiss meals are accompanied with a wine menu dominated by the winemakers of the Chablais AOC region. 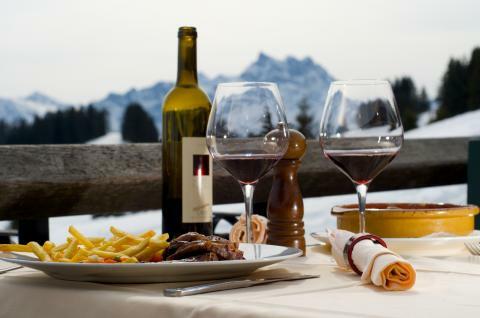 The restaurant of the Club House du Golf is ideally located on the 18-hole golf course of Villars-sur-Ollon. Open summer and winter, the staff gives a warm welcome to guests inviting them to share a pleasant moment with their family and friends.